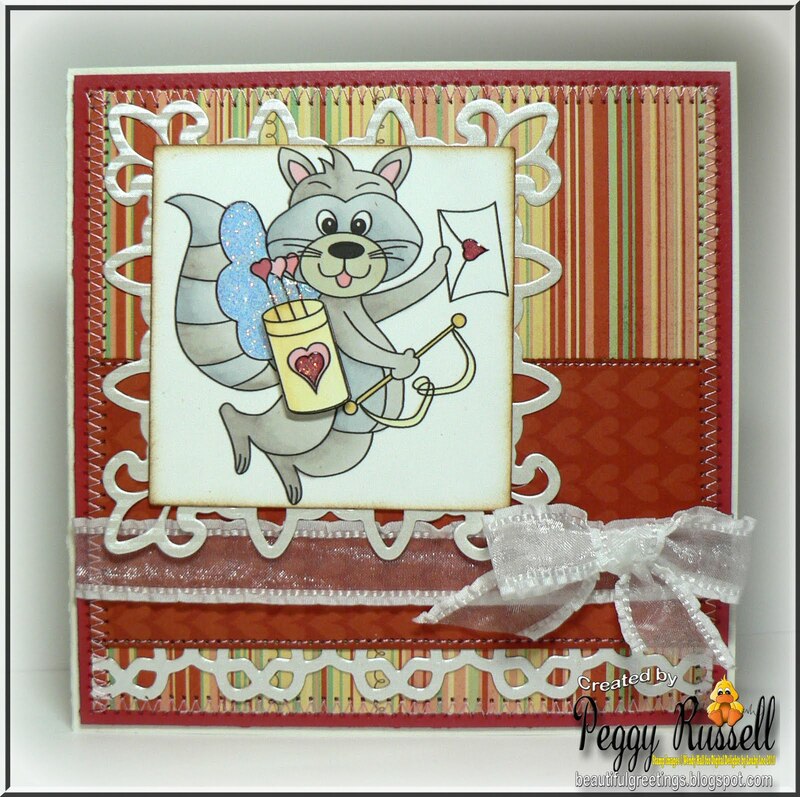 Hello, I'm Peggy – Married to my best friend Jeremy and a mother of 2 very active children. I am a full time student nearly finished with my degree in education. 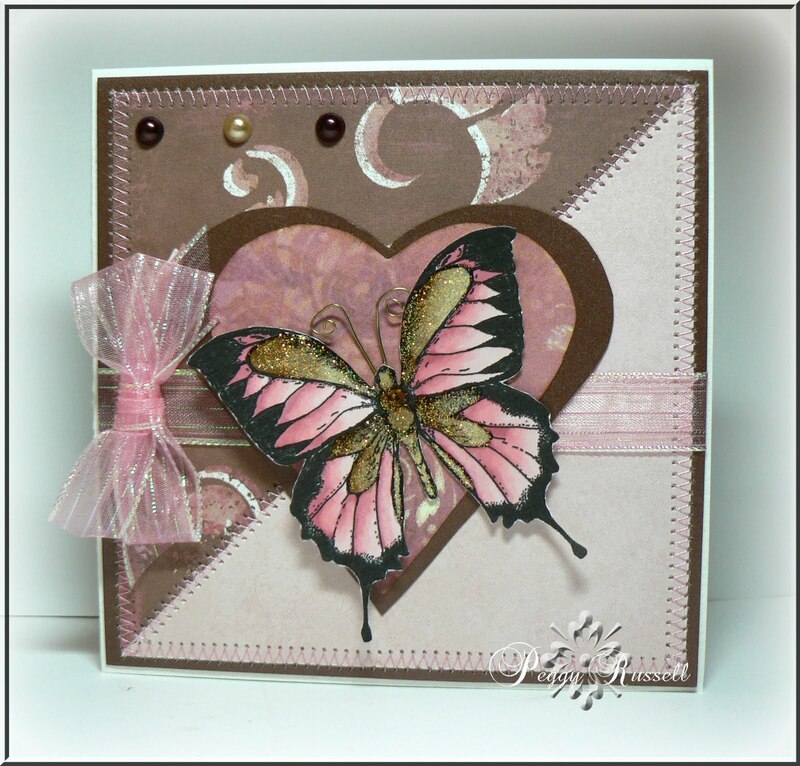 I have been making cards for nearly 10 years and love every minute of it. 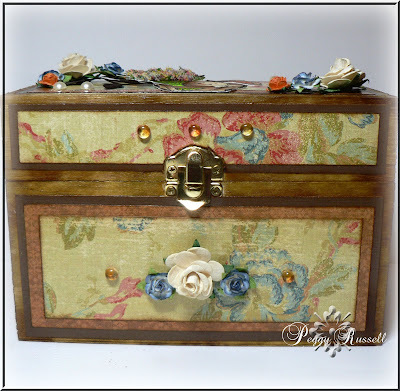 I layered K&Company paper, used 3 ribbons from Really Reasonable Ribbon and one sweet flower from Wild Orchids Crafts and voila; done deal. Well of course I had to add sparkle, that is just the kind of girl I am. Today I have another new image to share from PriscillaStyles Store! This is called "Ballerina Resting" and it so gorgeous! I cropped the wall and the flowering vines out to accommodate this weeks Midnight Madness sketch but I still think the image is gorgeous. I have seen other artists separate their images into different sections and loved the way it looked. I was quite happy with the result. I actually recycled a label to make the background. I ordered some paper from The Paper Temptress and the label had a beautiful black swirl background. After some cropping, it made a great background for my ballerina! If anyone knows who makes this die, let me know! 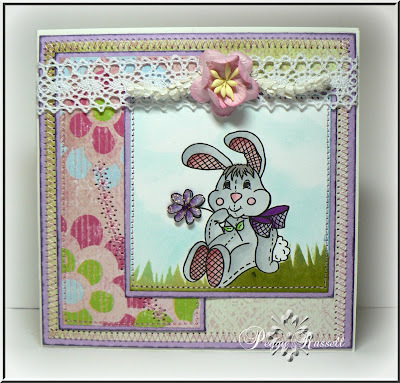 With Easter just around the corner, Priscilla over at PriscillaStyles has created with darling Easter bunny! I love the patchwork feel to the image and had a blast coloring it with my Promarkers. I popped up the flower with dimensionals and added some stickles for bling. The flowers are from my fave flower shop, Wild Orchid Crafts and the ribbon is from the Really Reasonable Ribbon of the month club! 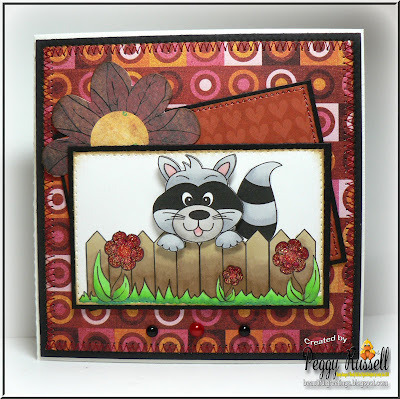 I used the new Midnight Madness sketch this week for inspiration! Good morning everyone! Long time no post, eh. 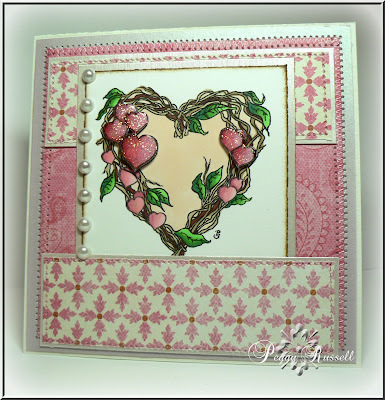 It has been a long time since I have had a chance to sit down and make a card but I finally finished one and want to share it with you today. Today is my first card for the new term with Priscilla Styles Store Design team. This card features the Sweet Pea image from Priscilla Styles. I colored the image with my Promarkers, popped up a few of the flowers and distressed the edges. 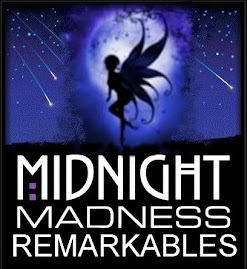 I used this weeks Midnight Madness Sketch, MMSC98. 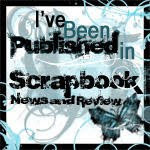 Chosen via Random.org, the winner of my blog candy is #7.....NIKKI! 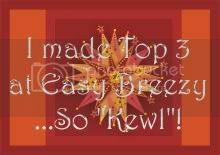 Congratulations Nikki I will be in contact for your shipping information. Thanks to you all for leaving me such sweet comments. I am starting to feel better and am in week two of my 6 week recovery. Every day gets better! Entering to win this fabulous drawing is easy. 1. Leave me a comment and a way to contact you if you win. 2. Post A picture on your sidebar linking to this post. Over 20 Yards of ribbon! 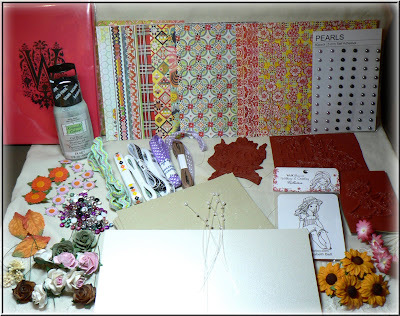 1 journal to alter with your goodies! 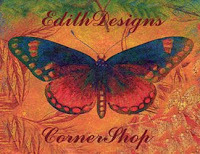 This super gorgeous butterfly is a digi image from PriscillaStyles Store. I colored the image with my Promarkers and accented some of the sections with Stickles. 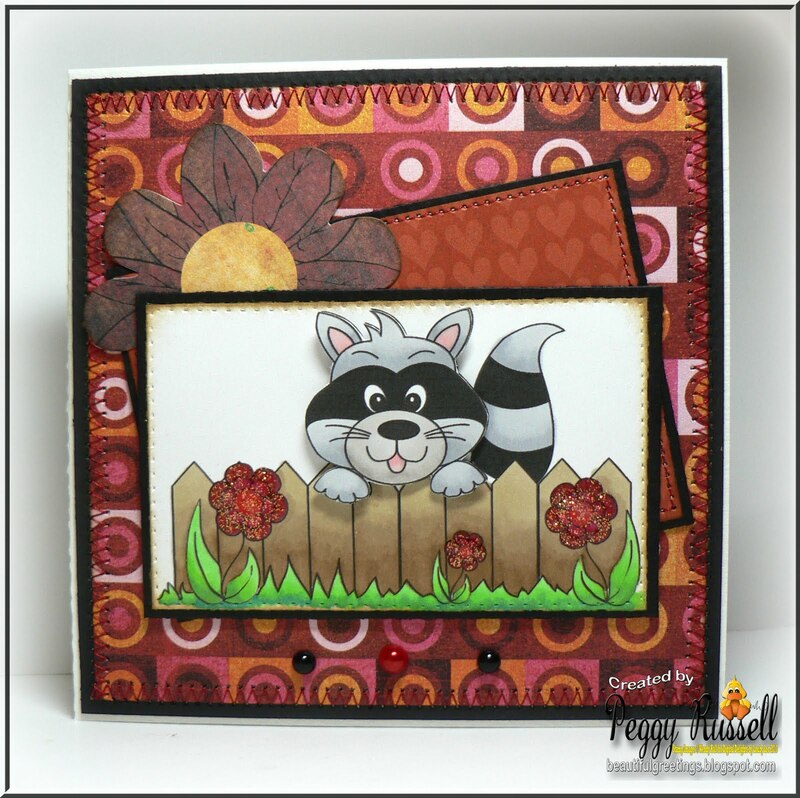 I cute the image out and popped it up with Dimensionals from Stampin' UP! The antennae were made by curling wire and securing with Glue Dots. 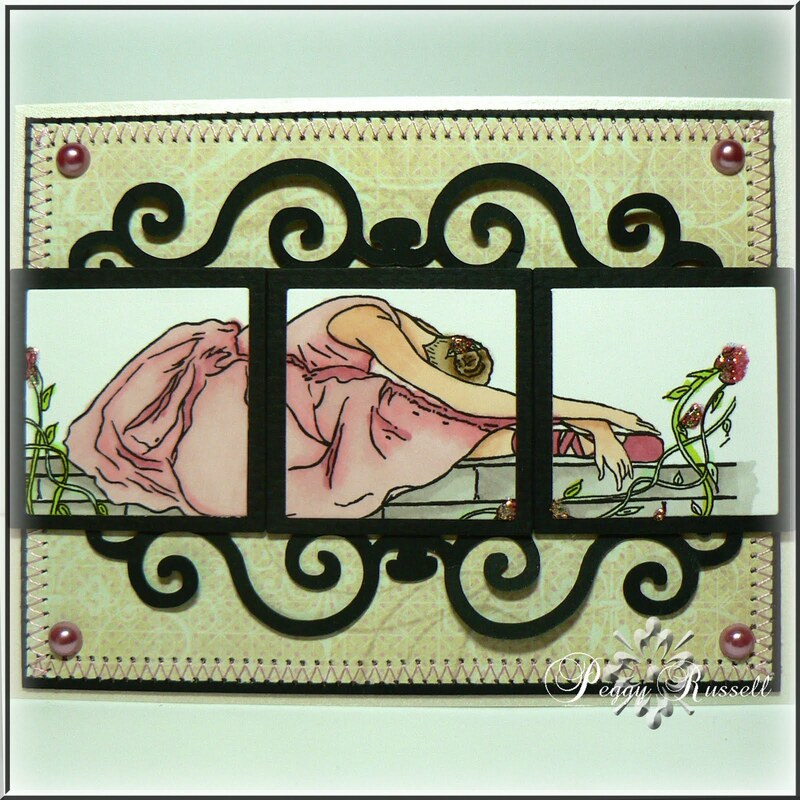 I used DCWV cardstock and My Minds Eye DP from the Bohemia collection. 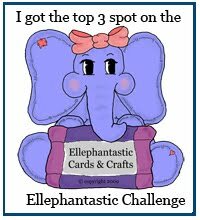 Ribbon is from the Really Reasonable Ribbon of the month club! 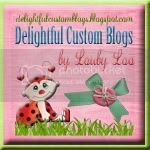 Today I want to share two new Valentine images by Digital Delights by Louby Loo. My first card uses Peek-A-Boo Ridley. I have colored him using my new Promarkers. I am still practicing! The papers are Basic Grey Lime Ricky . My second card shows the ever adorable, Cupid Ridley. 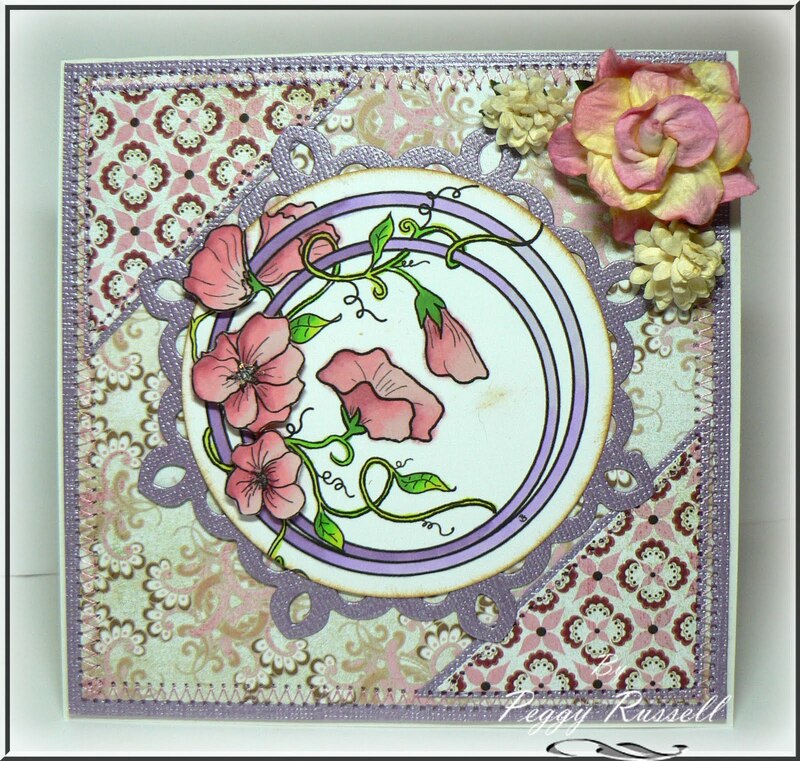 I used a gorgeous Lustre paper from the Paper Temptress to make the frame and border (Spellbinders) My patterned papers are a mixture of Scenic Route and Basic Grey. 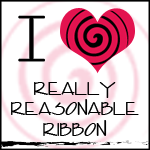 Ribbon from Really Reasonable Ribbon of the month club! I hope you enjoy these cute images. This week at the Pixie Cottage we are celebrating love! As always, we also have a sketch to play with and you can choose to use both theme and sketch or choose one. 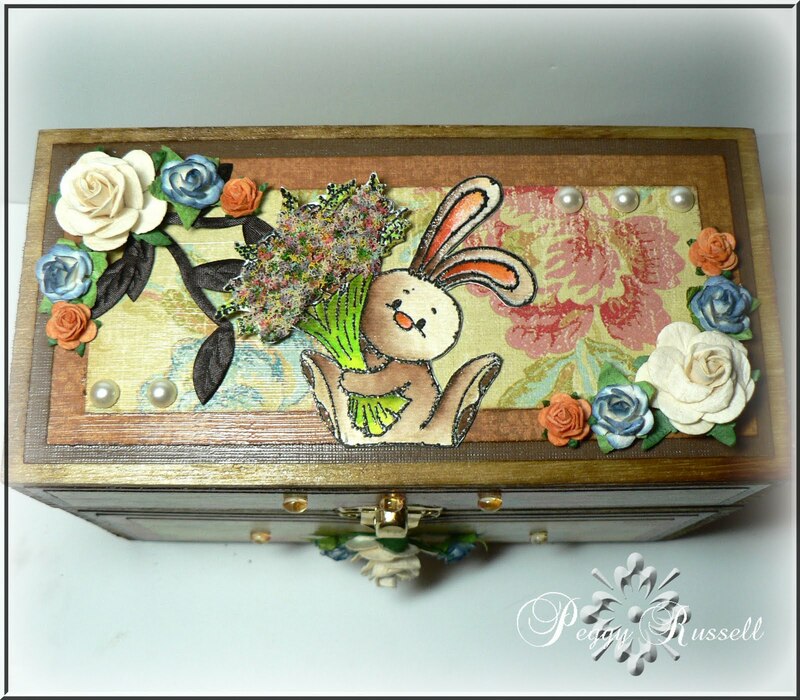 My project this week was this fun box! I took an unfinished wood box, inked the edges, layered papers and then finished it off with Modge Podge and lots of flowers. Once dry I cut out my water colored bunny and was done! I think nothing says I love you like a beautiful bunch of flowers! I can't wait to see what you enter in the Pixie Cottage Challenge this week! I hope you have all had a wonderful holiday break...I know I have! Today I am back with a gorgeous new image from PriscillaStyles. This image is from her love collection and is called Heart Wreath. I colored this image with my brand new Promarkers :) I have been playing around with them during the Christmas break, and while I still have a ways to go, I have been having fun. 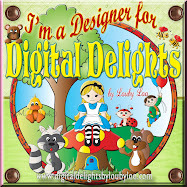 Just Released at Digital Delights!